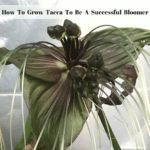 Learning to grow iris is not hard. 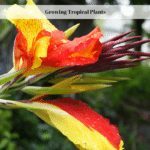 In fact they are one of the easiest flowers to grow once you learn how to properly care for them. I don’t know about you, but I love growing Irises in my garden. I’ve had the regular ones and the re-blooming ones which are really cool because here in Indiana they bloom in late September or early October when not much else is in bloom. This year has been an exceptional year for growing Iris – the blooms are larger, the stems the blooms are on are taller and even the leaves look better. 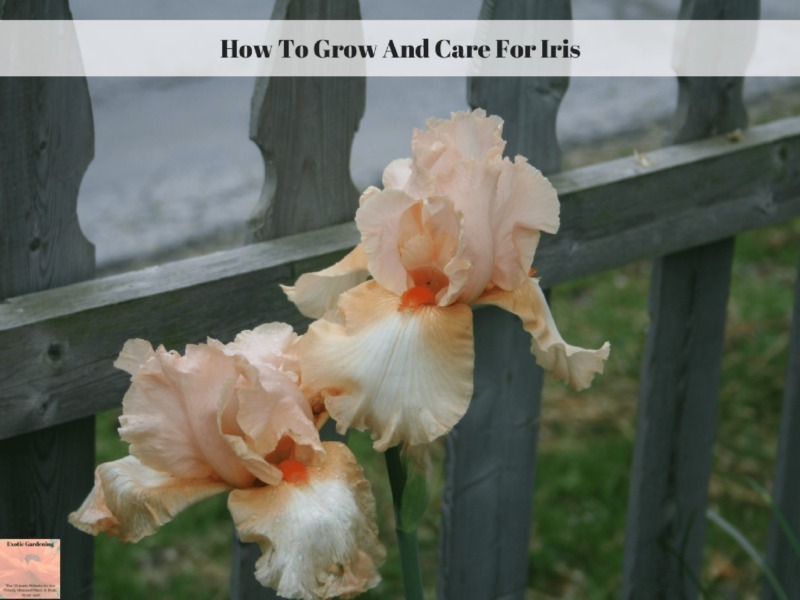 Iris is a fairly easy plant to grow once you know a few things about it. First of all, do not cover the rhizomes with soil. I quite literally clear the ground of weeds and grass, then lay my Iris rhizomes on top of the bare soil and gently press them into the top 1/2 or so of the soil. I leave the tops exposed. When they put out roots, they will anchor themselves into the ground. For those who live in an area where there is a danger of the rhizomes being carried away, construct a small metal cage to cover the rhizomes and anchor it to the ground. This will keep the rhizomes safe until they anchor themselves into the ground. I have found that once this happens they are pretty tough to dig up. I make a habit everyday to check on my Iris blooms. I remove the spent blooms immediately. I see no reason to let the blooms go to seed. 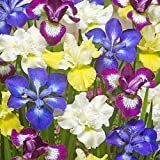 This keeps your Iris looking good and makes sure if the ones you have are the type that re-bloom that they will. When a plant puts its energy into producing seeds, the flowers generally stop. 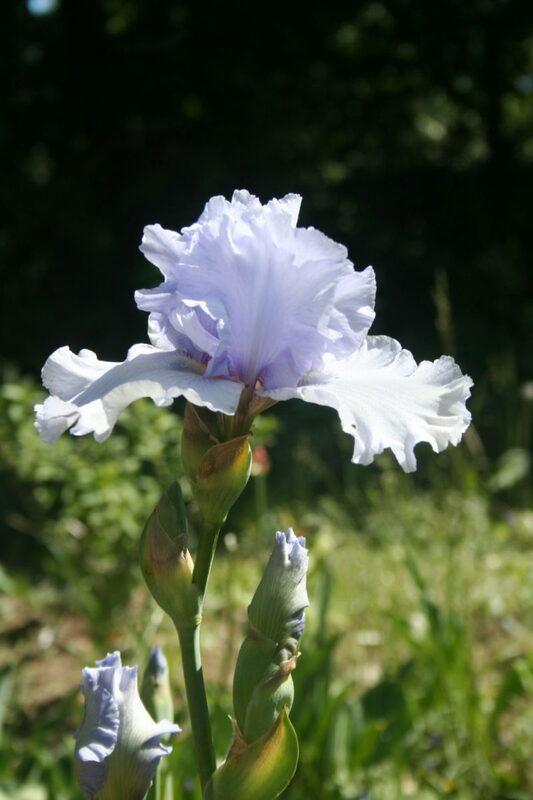 Once established I typically do not water Iris at all – nor do I fertilize. 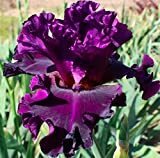 Now you can fertilize by adding a little compost into the soil around the Irises but be sure to leave those Iris rhizomes exposed. For those who prefer a water soluble or granular fertilizer be sure to choose one that is a bloom booster. Now you do need to watch out for the Iris borer as this pest destroys Iris rhizomes. Keep an eye on your Iris leaves. The Iris borer puts little streaks or holes in the leaves that head straight towards the rhizomes. If you see this pest you can try to find it in the leaf and crush it. What I typically do is just cut the Iris leaves back and destroy them. Once the pest is in your rhizome it destroys it. Rhizomes that are affected are soft and mushy. Insecticides and beneficial nematodes can greatly reduce the Iris borer population. Keeping the area around your Iris clean and free of debris such as rotting leaves also helps. In the event that you caught the problem before all of your Iris are destroyed, remove the soft spots of the rhizome with a sharp knife and soak the non-rotting parts in a 10% bleach solution for an hour or two. Remove the rhizome from the bleach solution, let it dry, then dust it with a powdered fungicide such as sulfur or bulb dust and replant it. Iris truly are one of the easiest summer bulbs to care for in the garden. They are perennial here and multiply pretty rapidly. I do dig and divide my Iris every 5 or 6 years when the clumps begin to get overcrowded. I divide mine after the flowers have finished blooming. For Iris that bloom once a year, I typically start dividing them in mid-August. For repeat bloomers, wait until the finish their second flush of blooms in the fall.